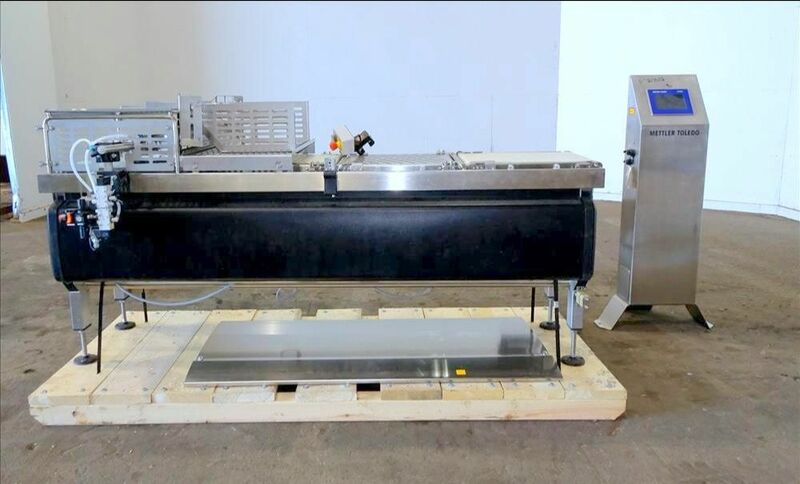 2014 Multivac Model R535 Horizontal Form Fill and Seal Thermoformer. Includes BUSCH vacuum and flush pumps. 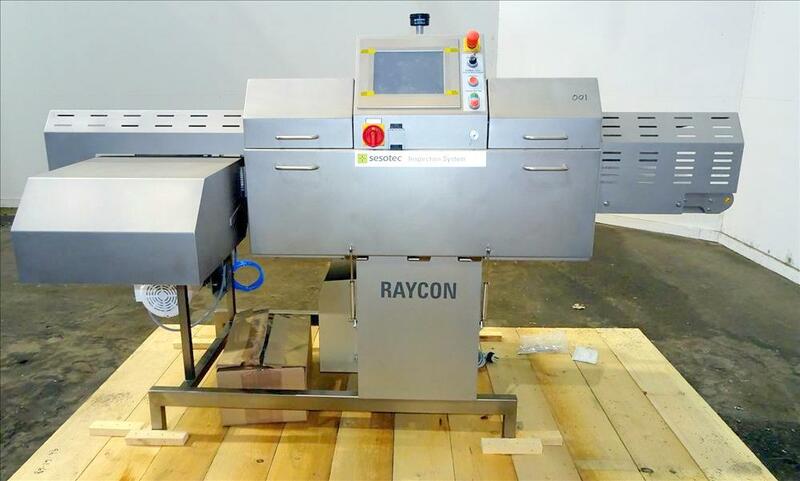 Treif Slicer, Model Divider 660+. 320 x 130 mm / 280 x 160 mm infeed chamber. Serial # 660000 17869 120022, Built 2014. 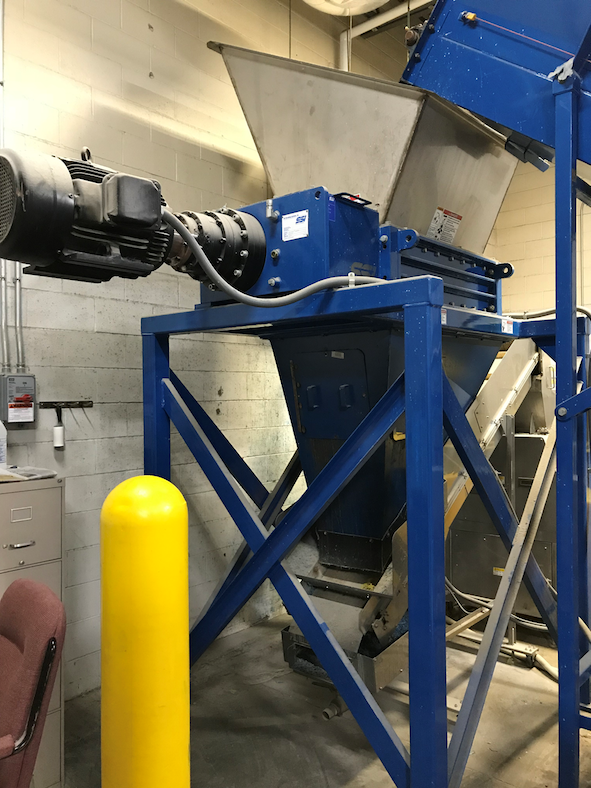 SSI Dual-Shear Shredder, Model M55E. Low speed, high torque, two-shaft, rotary shear shredder. 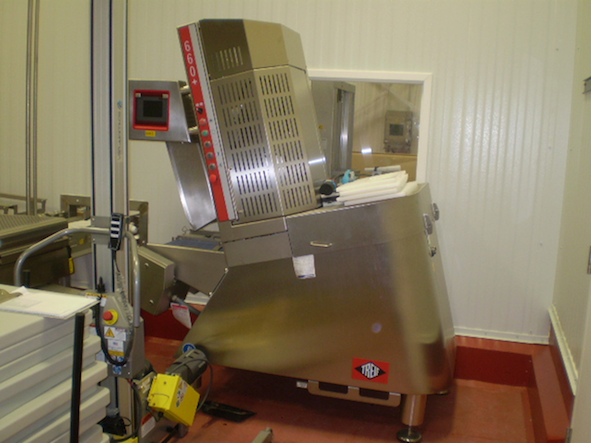 Mettler Toledo Checkweigher, Model BELTWEIGH XE. 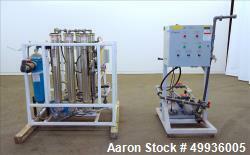 Has pneumatic reject system. S/S construction. Call 412-521-5751 for more details! Schedule your inspection today! Stainless Steel 3 Compartment Sink, 24" x 24" x 13" deep. Overall Dimensions; 115" long x 30" wide. Used-Stainless Steel 3 Compartment Sink, 24" x 24" x 13" deep. Overall Dimensions; 115" long x 30" wide. Used- Wigen Water Technologies Reverse Osmosis System. 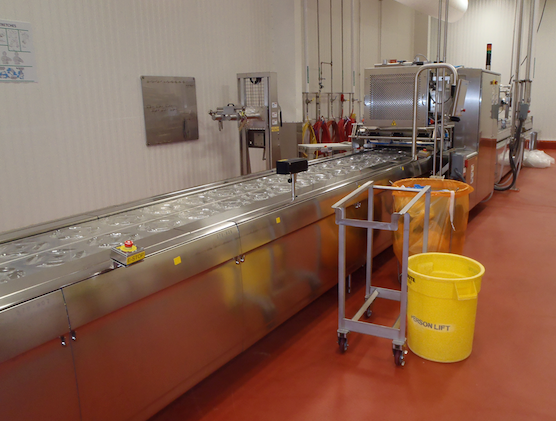 Used- Wigen Water Technologies Reverse Osmosis System. Consisting of: (6) membrane filters, (1) Goulds booster pump, (1) FSI filter, (2) centrifugal pumps and a control panel.